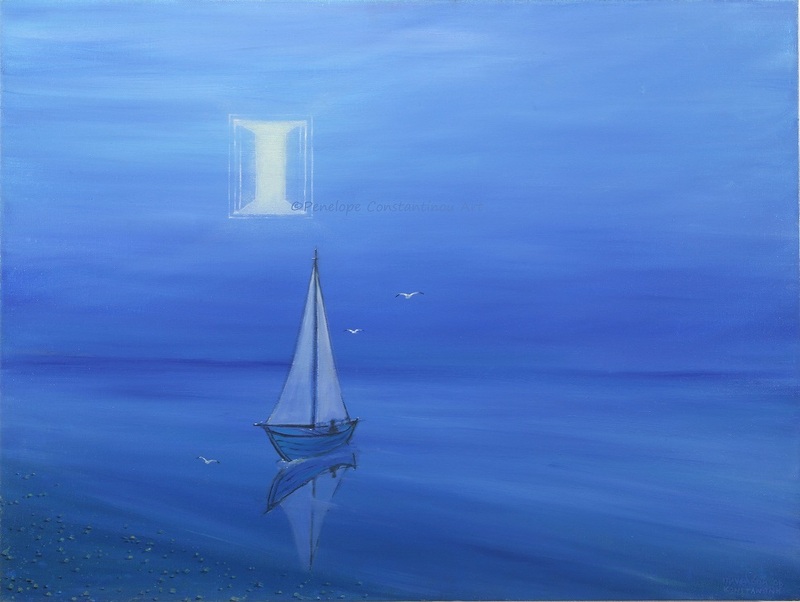 A series of paintings that show the need of Freedom which is in everyone of us and in Man in general. So Man in the game of life has a responsibility in being free from anything he wishes. When he is not he is seeking for this freedom and as we all at certain moments or more extended amount of times yield into things for pleasure or not we all at a certain point are Seeking our Freedom. So Seeking Freedom are 2 words that mean a lot for any being.